ELENO ELC started with an intention of providing thorough CAE (Computer Aided Engineering) knowledge to Mechanical / Automobile engineering graduate, postgraduate students as well as to industry professionals. We believe that education and industry are mutually dependent and always go ahead hand in hand. Current market scenario demands highly skilled engineering professionals. Engineering colleges are currently unable to do this very task of proficiently developing skilled manpower for the nations demanding Engineering Industry. ELENO is committed to bridge the gap between Engineering Industry and Engineering Institutes. At ELENO, we conduct Hypermesh and LS Dyna training for students and professionals to make them ready for the future. 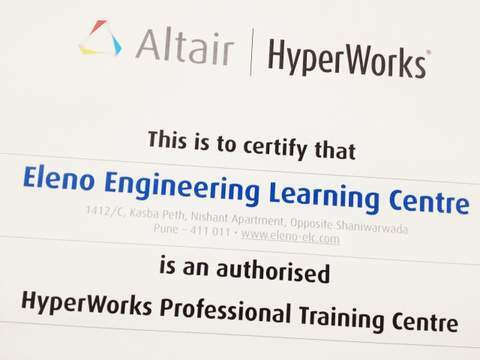 We are authorized Altair Professional Training Center for Hypermesh in Pune and the only LSTC authorized institute for LS Dyna training in India. We offer dedicated domain based and product based CAE training at our institute with live industrial projects and career guidance. We help students achieve precision and widen their reach in the field of FEA. 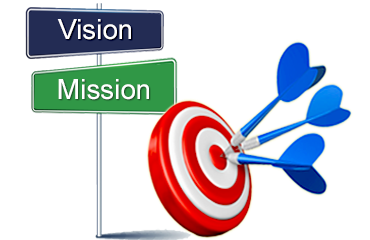 We make sure that they find right place in the industry without compromising on quality and liking. To upgrade technical skills and abilities of Passionate Mechanical Engineering students and professionals who are willing to join FEA Industry by making use of vast industrial experience and technological knowhow of trainers with Industry-Institute collaboration. Placement of the trained engineers in various OEM Tier 1 and CAE Service based companies achieved. Companies such as Honda, Chrysler, TACO, Magna Styer, NEC, TTL are esteemed clients of ELENO now. Successfully carried out CAE awareness seminars in 15+ colleges. More CAE awareness seminars are planned in coming weeks. 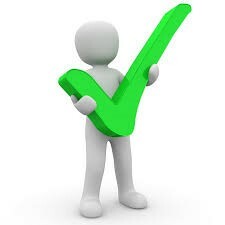 100% satisfaction in Corporate training achieved for ESPL, NEC, Shape Corporation and TACO Group. © 2018 ELENO Engineering Learning Center.